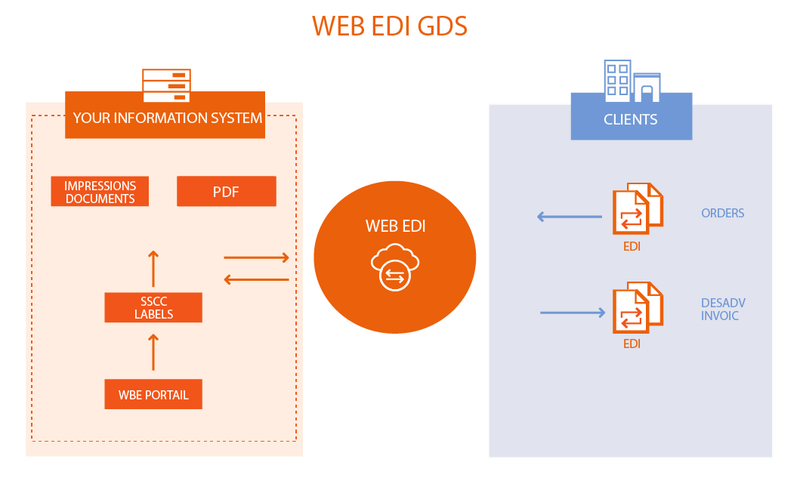 TX2 WEB EDI GDS is a 100% online document dematerialization application, developed and maintained by TX2 Concept and compatible with EDI tax-compliant invoice dematerialization, that allows you to exchange data directly from the application to your partners. TX2 WEB EDI GDS is the ideal response to the needs of SMEs and even large companies trading with mass-market retailers. The application is available in 2 languages (French and English), to meet the needs of both French and international customers. Using our solution, you can consult, print and download incoming orders, and use these as the basis for making out the corresponding despatch advices. You can also input and print out your invoices, and even send out tax-compliant dematerialized invoices.